Prabh Deep - Do you, "Feel me ??" Battle Bars Bombay The battle field ! A lot us including me have spend infinitesimal time on checking out the various INTERNATIONAL Battle Leagues such as Grind Time, Dont Flop, URL etc. While most us just share a few laugh at the emcee’s punches or pick a favorite, It influenced a crew called Elsewhere to step and do something different. “Home Invasion” is an event which marked the first year anniversary of the B3. With already three events back to back within an year, it seems like they are serious about spreading the art of battle rapping. Battling has always been a very sensitive subject for a few hip hop enthusiasts but this part of the culture prevails since the beginning of hip-hop and now enjoys it’s reputation as that of a competitive sport. 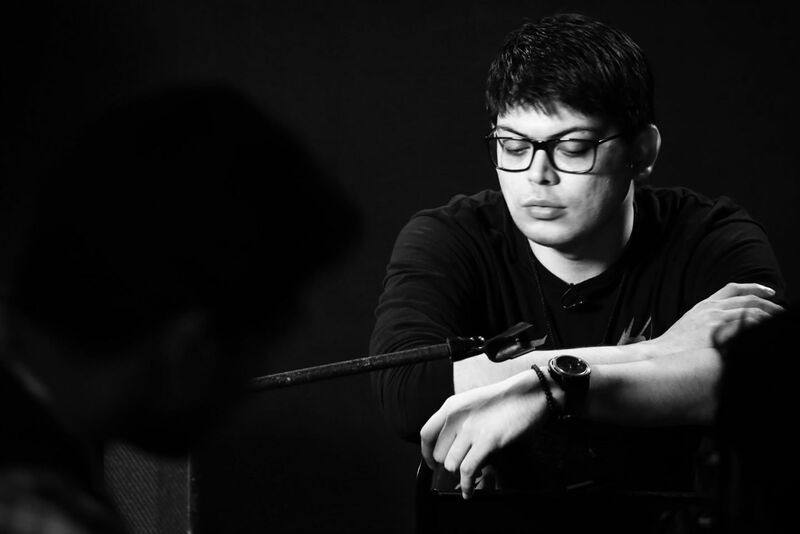 Coming back to India, their have been a few attempts to start the battle league but were not able to sustain themselves or have not been as successful as B3. Their last event was, “Civil War” and which was a spectacle in itself. This time around though they had 16 emcees and the event was held at, “The Hive” on the 22nd of August. The concept of the event seems like, Bombay V/s Everybody, but only in the healthy spirit of a lyrical dual. The crew Elsewhere had been working day and night to put this event together and was a huge success and the videos will make it evident soon enough. Q1. For those who might not know about B3, a brief introduction from your side and when did you start the B3 event ? A. We started the battle concept a year ago because we felt there is a decline in lyrical abilities in the upcoming generation of Hip-Hop artists in the country. This isnt largely their fault either, with the commercial industries dumbing down the “rap” content they use plus making knowledge a lost and forgotten part of the art-form we wanted to revert and preserve the substance of lyricality in hip-hop and maintain the essence of rhyming in its most intricate and exciting form – Battle Rap. My crew – Elsewhere which consists of Achint Marwah aka Noxious D, Lester Cardoz – Kav-E, Anmol Gawand – EMF, Hiten Sangani – Infamous, Deepraj Raorane – Dorian X have been the founding members of B3. We came up with the idea and concept last year and this event marked our 1st year anniversary. Q2. Whats is the main objective of B3? A. 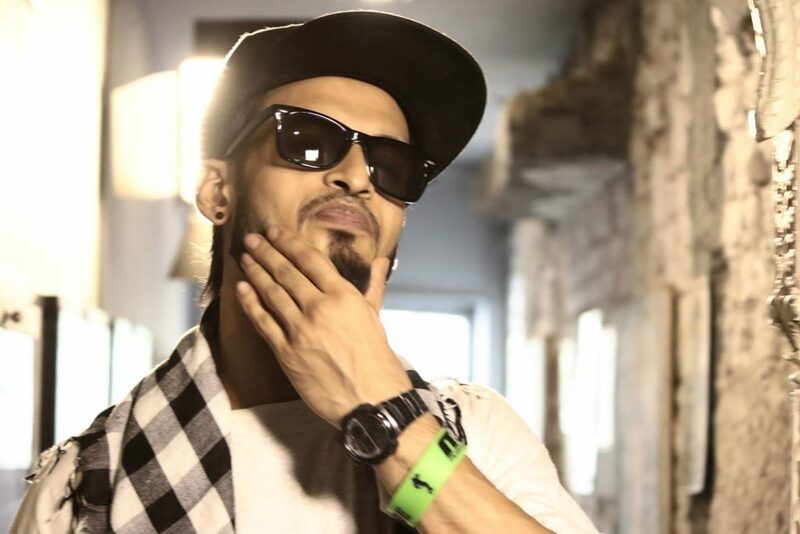 Simply put, the main objective of B3 is to raise the bar for lyricism in Indian Hip-Hop while at the same time being the premier urban entertainment platform here for the genre. Q3. You have witnessed exponential growth since the first event, what do you think helpen you achieve it ? A. I think it was the mistakes from the past that got us to reconsider most of our decisions this time and actually make the best ones for now. The second thing and the most important one was all of Elsewhere working in perfect synchronization and as a unit rather than 6 different individuals. These are the most important things – teamwork, loyalty and dedication. Q4. What were the main problems which you faced during the organisation of this event ?? A. Where do I even start hahah. From the venue to the budget there were problems all around coming in at various points of time leading to the event. A major issue even arose just the day before the event too but the whole team had each others back and we tackled them one by one. I think this is one thing I’d love to see manifest when we as Elsewhere start making music too. 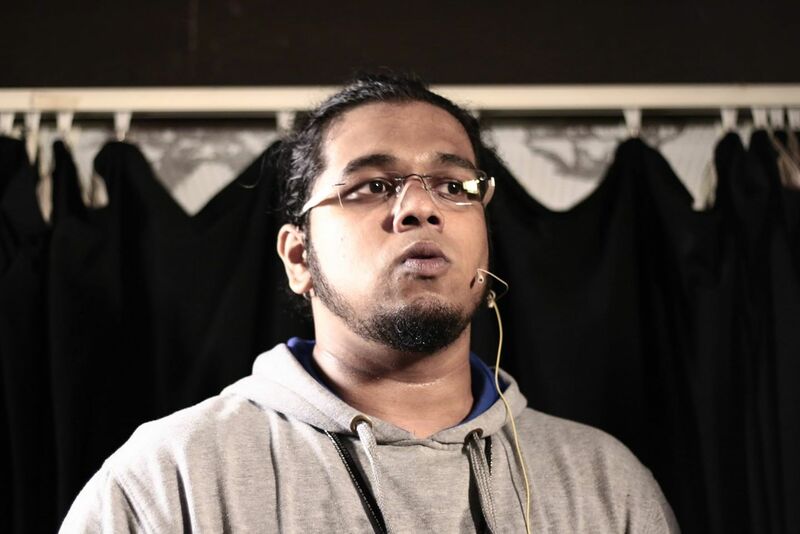 Apart from all that there were sound issues for the beatboxers which we will address during the next event. Q5. For a lot of upcoming rappers and hip hop enthusiasts, you guys are being called, “The pioneers” how does that feel ? A. Lemme make one thing clear, we are in NO way pioneers of battle rap in India. 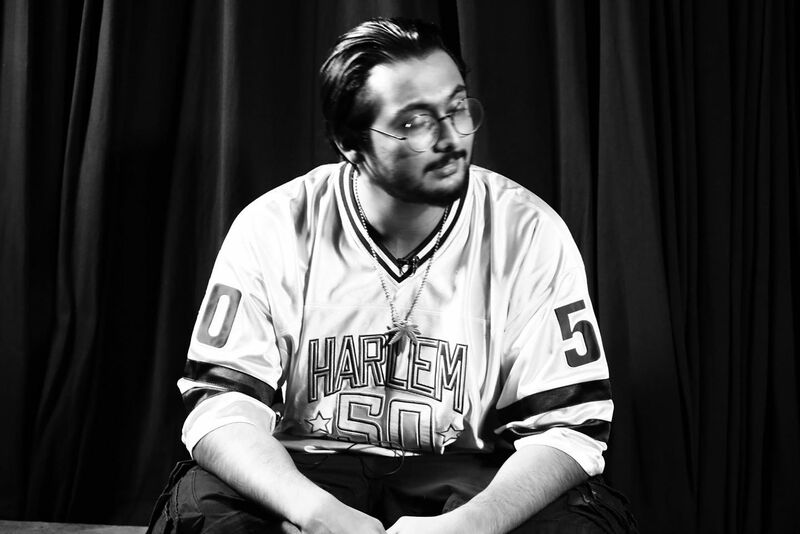 India has always seen battle rap in ALL its forms and I feel that 50% of the most relevant Indian rappers today owe it to battle rap for being who they are, myself included. So I dont feel there is a need to be tagged into the ‘pioneer’ bracket because we are just trying to do more innovative things regarding battles in India. Q6. What is next for B3? A. We’re only getting bigger and better. We hold our next event in Jan and I definitely expect, no more than that, WANT to see a Hindi battle go down. We will be holding auditions soon for regional rappers and I’d love to see some good talents step up. Other than that we are bringing bboys into the scene, planning for some better things. Hope all goes well. Desi Hip Hop salutes Elsewhere and everyone who was involved in organizing , “Home Invasion” and paving the path for a lot battle rappers.